The modern-day marketer has a large number of channels available to drive their objectives, as a result the number of stakeholders and agency partners has also increased. This makes integrated paid media campaigns complex to deliver to time, budget and expectation and opportunities for improved reach and targeting can be missed. This paid media planning guide will provide marketers with a structured approach to paid media planning to help exploit these opportunities while managing the risks. 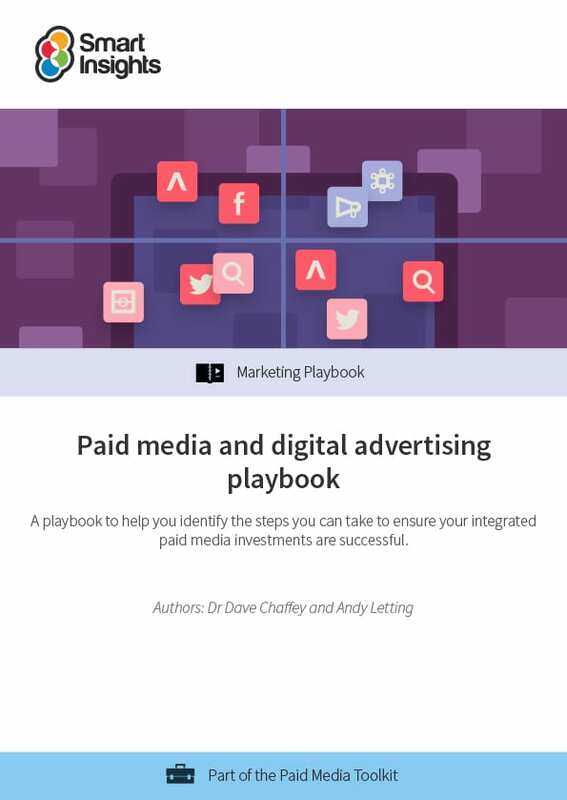 The guide will also be useful for agency directors and account managers looking to improve the delivery of their media planning and campaign results for clients. How is the Paid Media Playbook structured? What is a Marketing Playbook? A marketing playbook defines the types of communications, best practices and optimisation techniques that should be used to maximise return-on-investment for different marketing objectives. The concept is based on the idea of Playbooks in sports like American Football and Baseball where the coach agrees different attacking and defensive techniques with their team which can be deployed in different situations to help win against their opposition. In marketing, media is fiercely competitive with multiple competitors and many communications techniques which vary through time. The larger the team in marketing, the more important it is to have an agreed approach which everyone in team follows including different agencies working with the business. 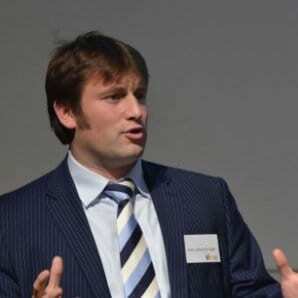 Andy has worked across a range of digital transformational projects where traditional businesses try and adapt to the fast-paced world of digital marketing. His greatest achievement to date has to be the evolution of Sky Mobile TV from a multi-million business to a now integral pillar of BSkyB’s retention armoury, now called ‘SkyGo’.